Berkeley Deep Drive, the largest-ever self-driving car dataset, has been released by BDD Industry Consortium for free public download. It features 100,000 HD videos on cars and labeled objects, with GPS and other data — 800 times larger than Baidu’s Apollo dataset. 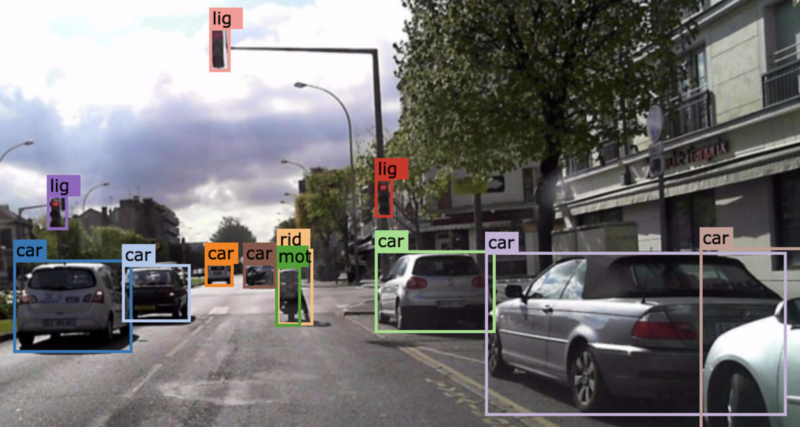 The goal: apply computer vision research — including deep reinforcement learning for object tracking — to the automotive field. Berkeley researchers plan to add to the dataset, including panorama and stereo videos, LiDAR, and radar. Ref. : arXiv. Source: BDD Industry Consortium. University of Toronto engineering researchers have created an artificial intelligence (AI) algorithm (computer program) to disrupt facial recognition systems and protect privacy. 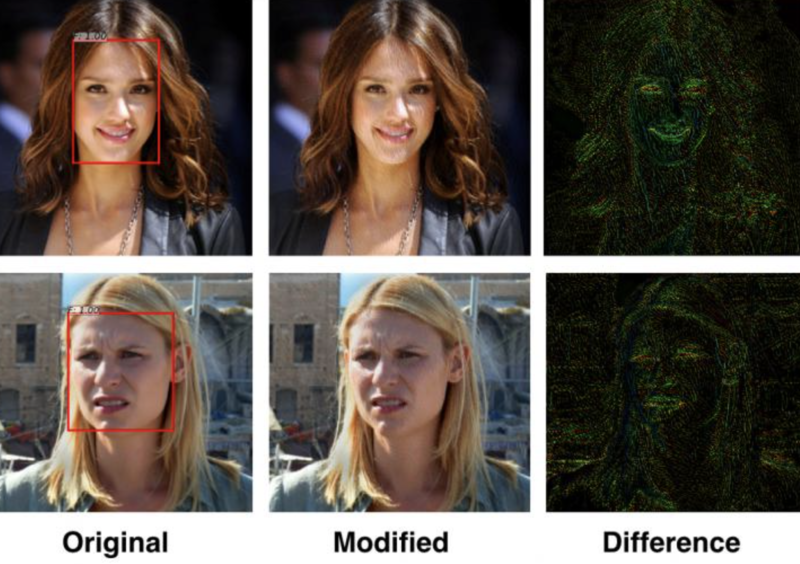 It uses a deep-learning technique called “adversarial training,” which pits two algorithms against each other — one to identify faces, and the second to disrupt the facial recognition task of the first. The algorithm also disrupts image-based search, feature identification, emotion, and ethnicity estimation, and all other face-based attributes that can be extracted automatically. It will be available as an app or website. Ref. : Github. Source: University of Toronto. 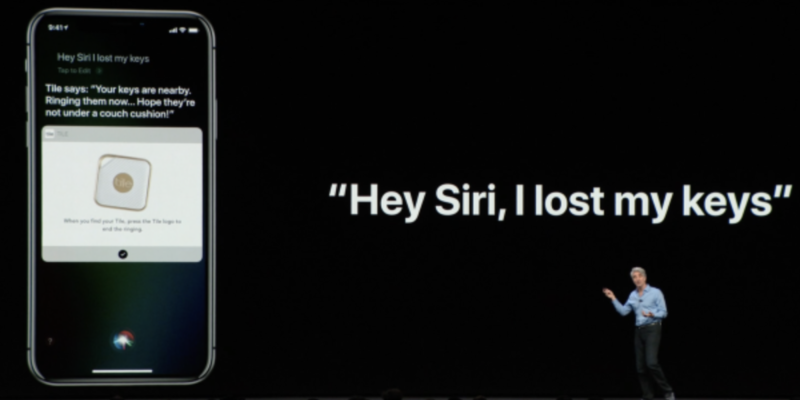 “Apple is turning its iPhone into a highly personalized device, powered by its [improved] Siri AI,” says TechCrunch, reporting on the just-concluded Apple Worldwide Developers Conference. With the new “Suggestions” feature — to be available with Apple’s iOS 12 mobile operating system (in autumn 2018) — Siri will offer suggestions to users, such as texting someone that you’re running late to a meeting. The Photos app will also get smarter, with a new tab that will “prompt users to share photos taken with other people, thanks to facial recognition and machine learning,” for example, says TechCrunch. Along with Core ML (announced last year), a new tool called “Create ML” should help Apple developers build machine learning models, reports Wired. Researchers at Loughborough University in the U.K. have developed deep-learning networks that can detect illness-revealing chemical compounds in breath samples, with potentially wide applications in medicine, forensics, environmental analysis, and others. The new process is cheaper and more reliable — taking only minutes to autonomously analyze a breath sample that previously took hours by a human expert, using gas-chromatography mass-spectrometers (GC-MS). The initial study focused on recognizing a group of chemicals called aldehydes, which are often associated with fragrances but also human stress conditions and illnesses. Source: The Conversation.